Geophysicists study the physical processes that relate to Earth and its surrounding space. For example, they work in seismic, marine and gravity for subsurface investigations. 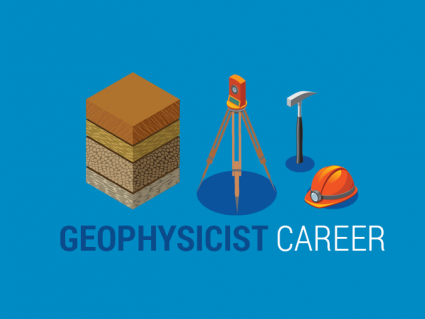 Who are typical employers for a geophysicist career? 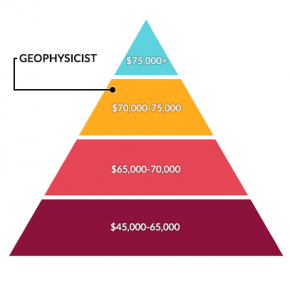 How much do geophysicists earn? Find out more on this exciting career. Geophysicists do tons of exploration work. For instance, they use gravity, magnetics, seismic in the exploration stage. 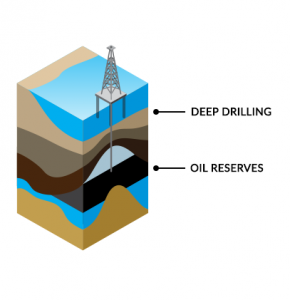 The oil industry use geophysics using seismic surveys and tomography for subsurface structure mapping. Then, in-hole tools measure rock characteristics. Large and deep underground mines also need geophysicists for seismic monitoring. It’s more about narrowing down target areas for saving money in the long run. This type of interpretation work is useful in exploration. But after finding deposits, geophysicists are less involved during the production stage. What’s the difference between geophysics and geology? Although geology and geophysics are similar sciences, they’re different from each other. In fact, we list geophysics as one of the branches of geology. As the name implies, geophysicists focus on physics-based measurements. By using radar, electrical, magnetic, and gravimetric data, they infer the structure of the Earth. By understanding enough about geology, geophysicists interpret the data based on an image from a very unusual camera. But geologists use geophysical data, surface mapping and other sources to interpret the conditions and the sequence of events that led to them. Geologist understand the detailed makeup of the rocks involved. Whereas geophysicists are not as specialized in recognizing the compositional difference. So either profession you choose (geophysicist or geologist), you should learn a healthy dose of the opposite science. A good geologist understands rocks and the history of our planet. But they also needs to understand geophysics at a reasonable level. The ups and downs of the natural resource industry often puts geophysicists in a challenging job market. But on average, there is moderate growth in the field of geophysics. Salaries range significantly for geophysicists. Salaries can range from 60,000$ to 100,000$ and is highly dependent upon the industry and market. Average salary is about 73,300$ which is above average for Earth science careers. Geophysicists often require a Bachelor’s Degree or higher. Work experience is tremendously valuable in this profession. They often work in the field or office setting. Although the job market is challenging for geophysicists, this is the reality for many environmental science careers. This means that all the standard job seeking advice applies, like networking and visiting conferences. Find mentorship, volunteering and internships if you are a student trying to get your foot in the door.